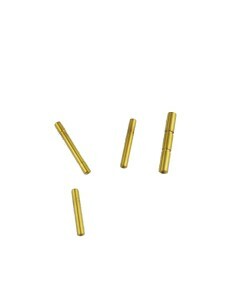 S3F Enhanced Dimpled Pin Kit f.. 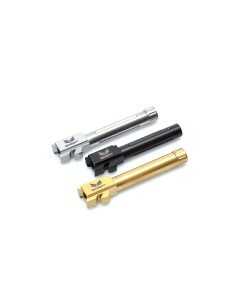 The S3F Solutions Dimpled pin kit for your Glock are designed for hard use, and easy takedown! Made .. The S3F Solutions Enhanced Striker is the last striker you will ever buy! 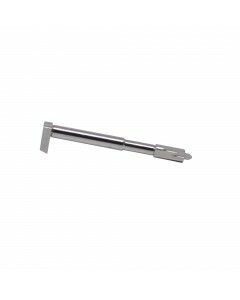 Made of 17-4PH stainless s..
At S3FSolutions, they always say “Accuracy Matters”, and they mean it. Their mission, simply stated,..